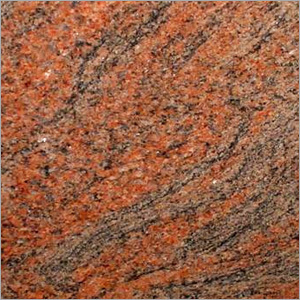 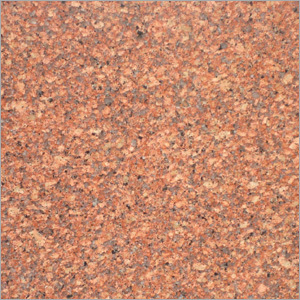 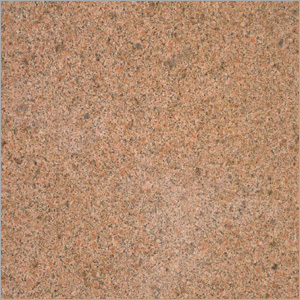 Red Granite is considered as a highly attractive and striking option when it comes to enhance the look of your homes, offices and other spaces. 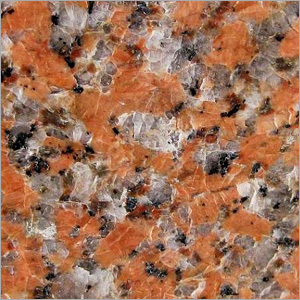 The range is designed from the high quality granite with fine finishing and precise cutting. 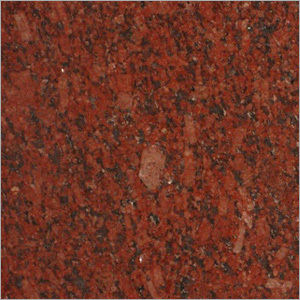 The edges of the range are excellently made to provide a beautiful look. 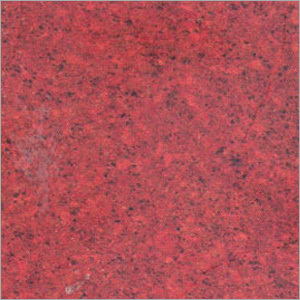 The collection is created after a thorough surface treatment to provide the clients with the glossy and lustrous option to adorn the interiors of spaces. 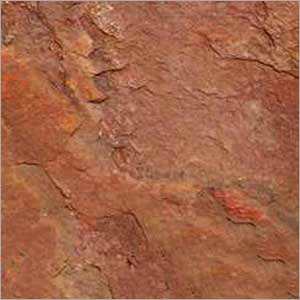 This durable and multipurpose range is ideal for decorating any rustic or modern themed room. 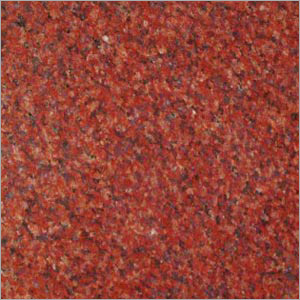 In addition to this, the range comes with resistant to stains as well as moisture. 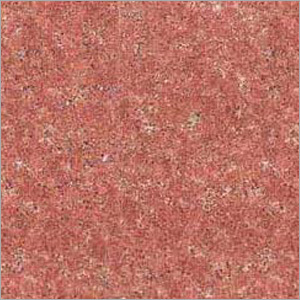 They are designed to provide the clients with the best option to enhance the look and feel of the homes and other spaces with long lasting finishing, glossiness and shine. 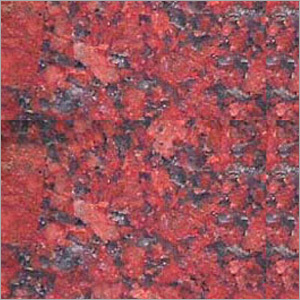 Moreover, the assortment is free from any kind of maintenance and easy to clean.